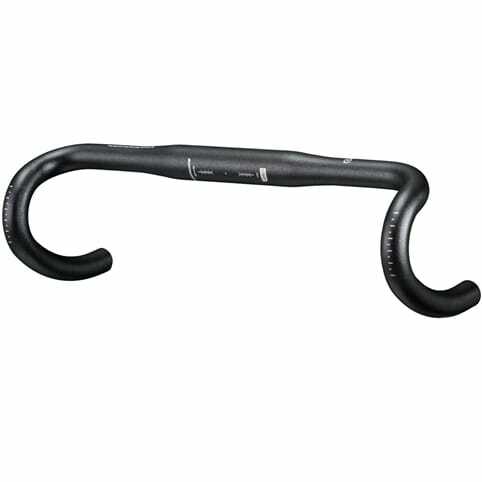 A highly contoured, ergonomic version of the EC90 SLX3 bar, the EC90 features anatomic sculpted wing top sections for all-day comfort. 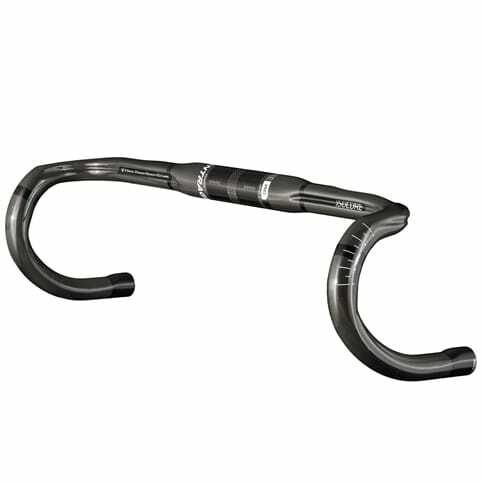 This handlebar uses the same TaperWall™ and Intelligent Flexibility™ as the EC90 for world-beating performance and outstanding durability. 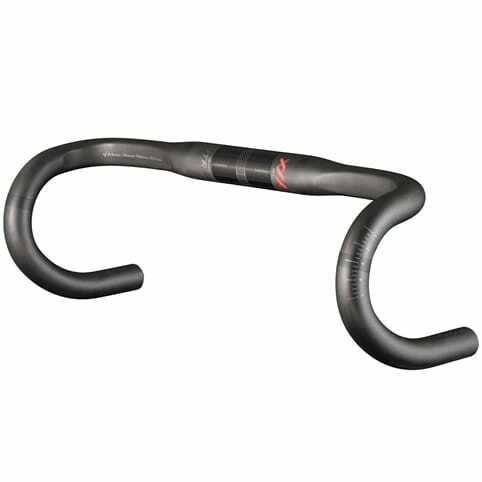 The difference is the flattened top, which adds comfort when climbing or when cruising on long, rough roads. 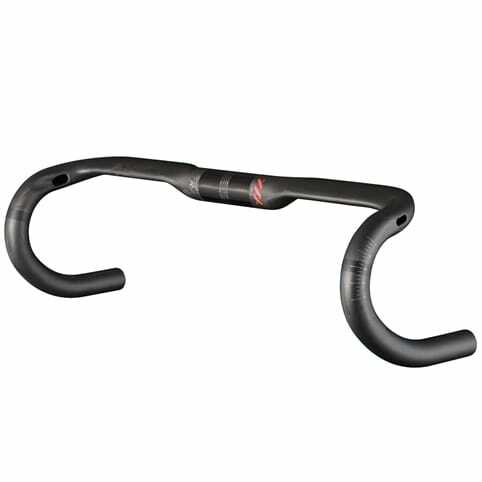 The EC90 Aero also utilizes an ergonomic bend in the drops for a low and fast hand position during sprints or time trialing. 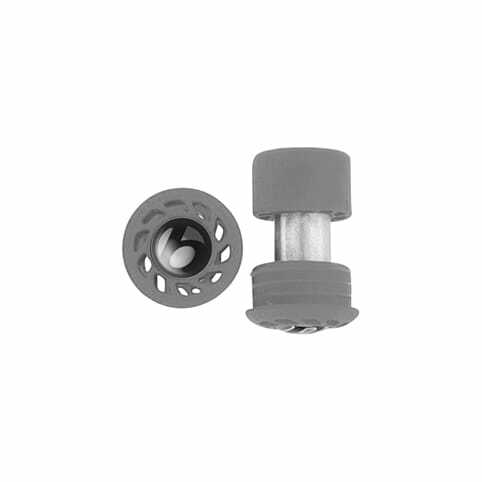 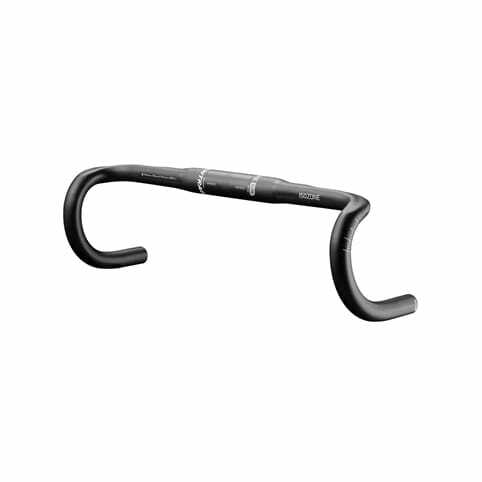 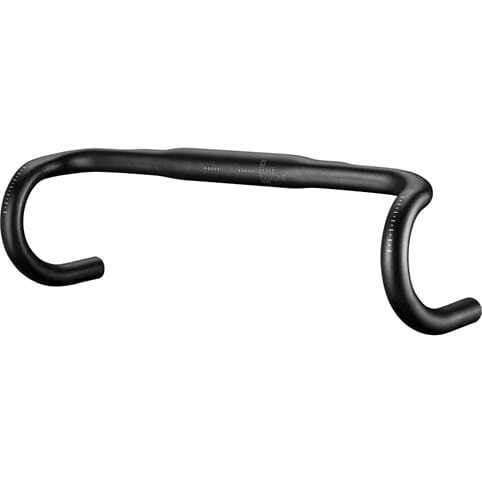 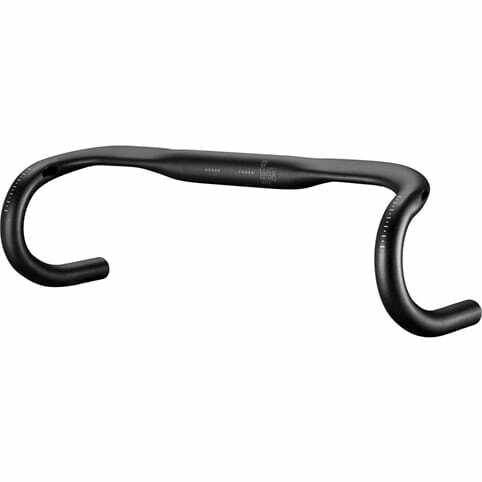 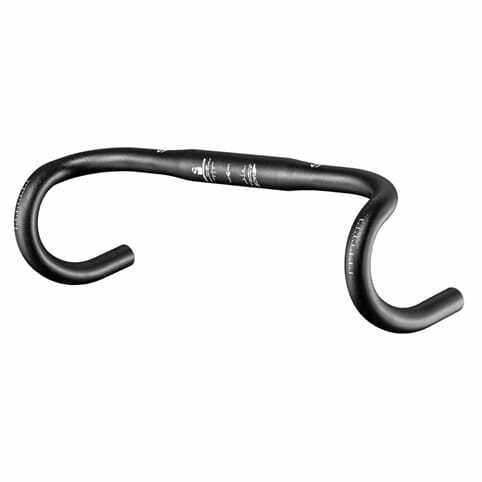 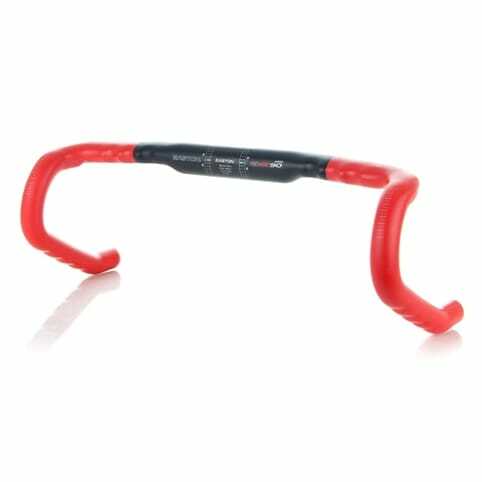 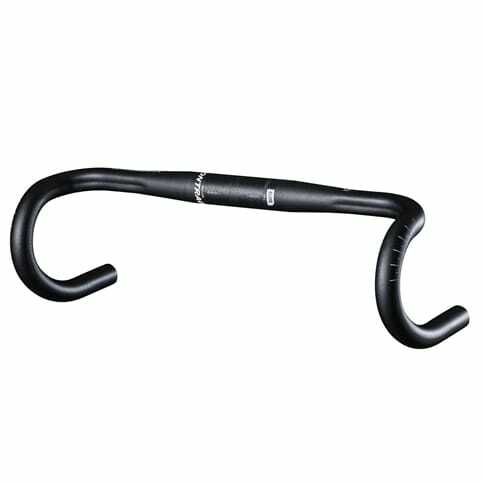 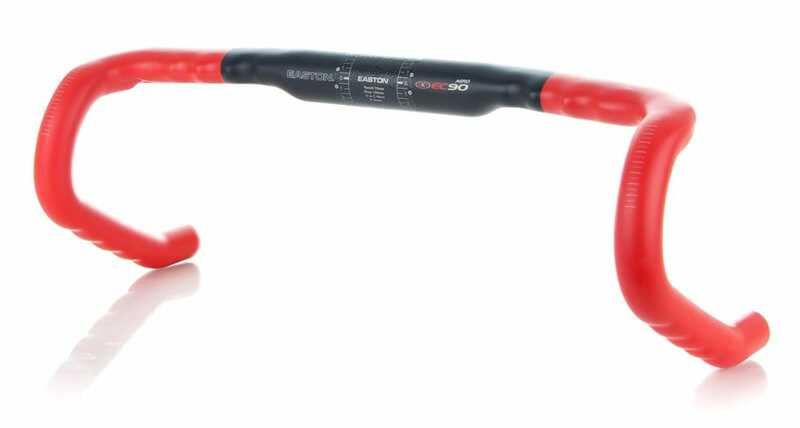 This handlebar fits Shimano, SRAM and Campagnolo control levers.